No, it’s not a secret plot. 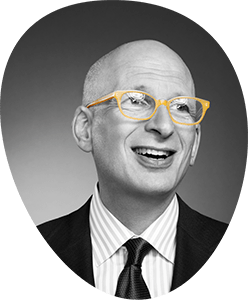 Sethgodin.com and the others has a glitch. Hope to fix it soon. Stand by!